You must sign up and pay below to be preregistered! All Divisions are currently open! *Online pre-registration ends on Thursday, May 16th at midnight. 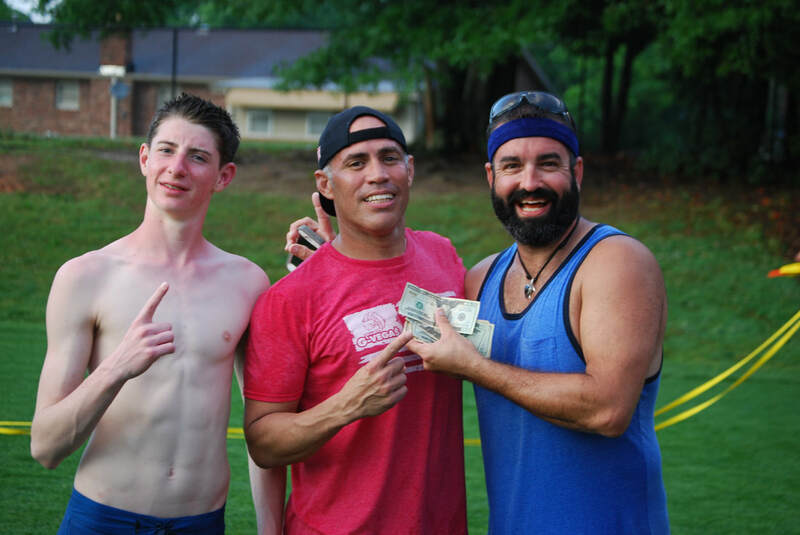 Division winners receive cash and merchandise.....And Volleyball Glory!. Download and Print Waiver and bring with you to registration. It will save time!